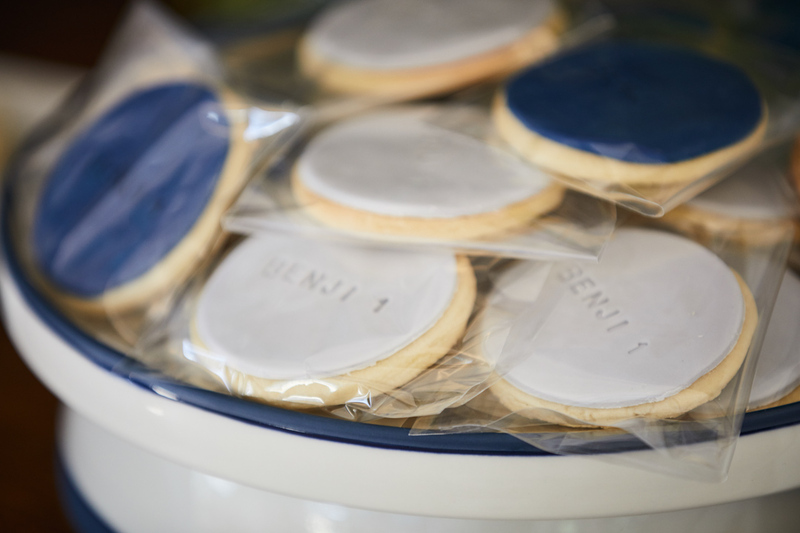 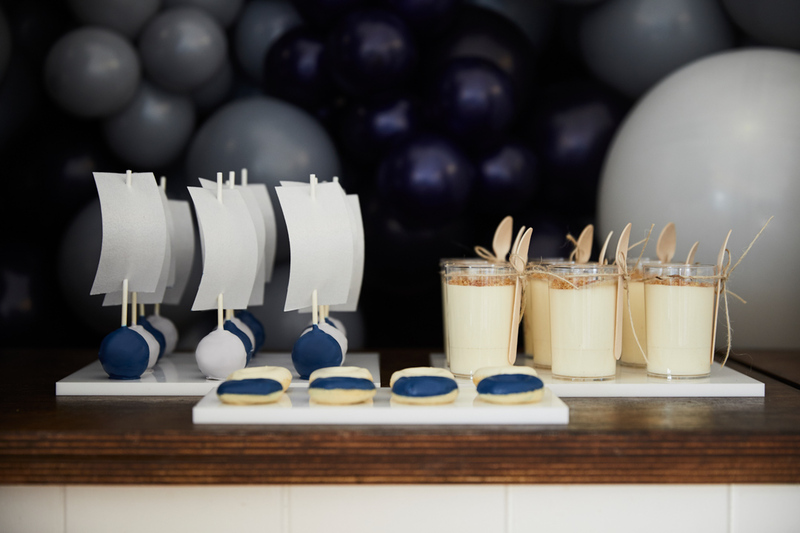 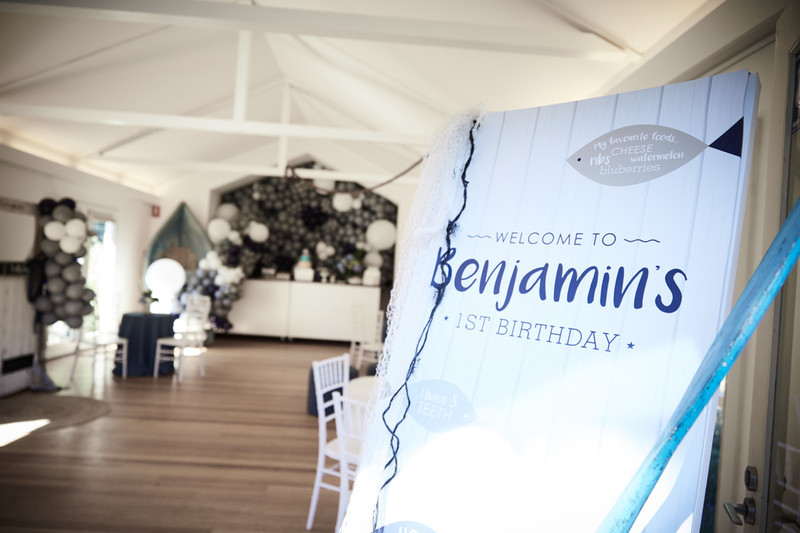 Little Benji loves the nursery rhyme Row Row Row Your Boat so it was only fitting that the theme for his 1st birthday party was nautical. 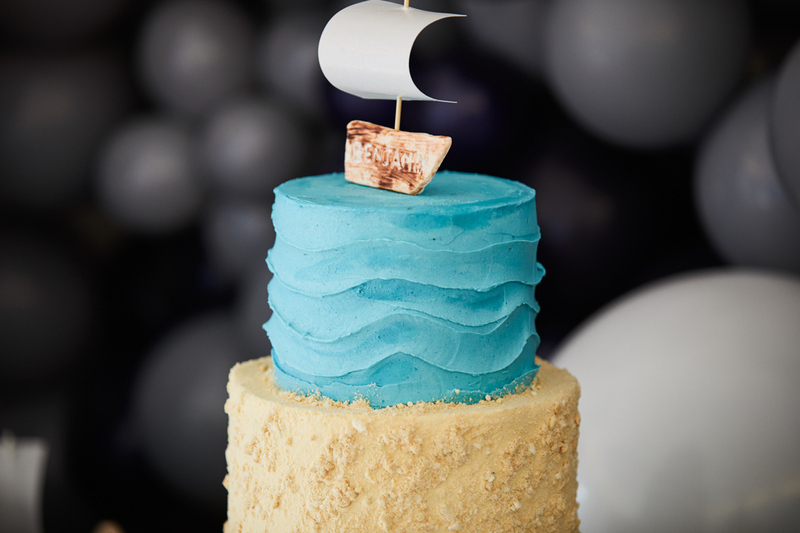 But not the traditional blue, red and white colour theme. 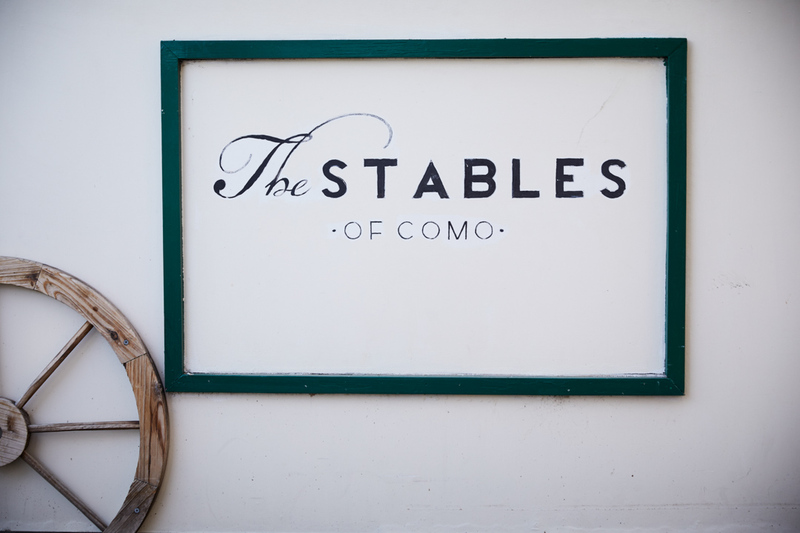 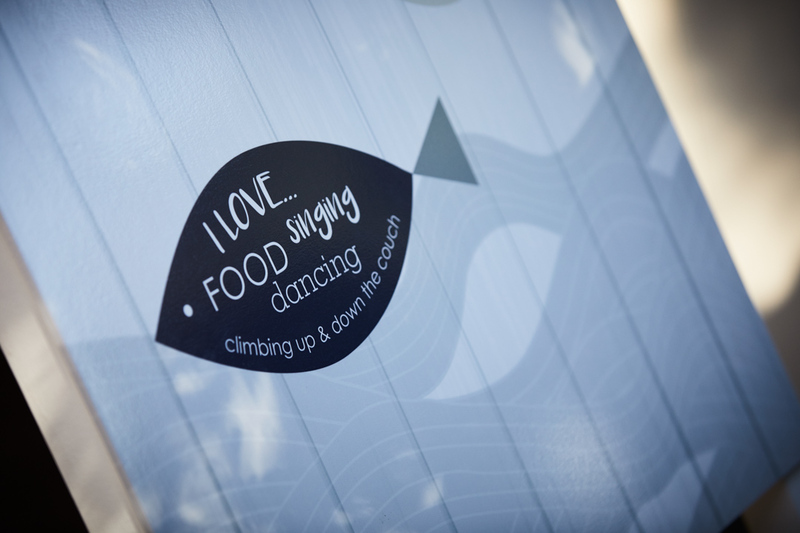 A refined and modern approach which was made easy at the Stables of Como House. 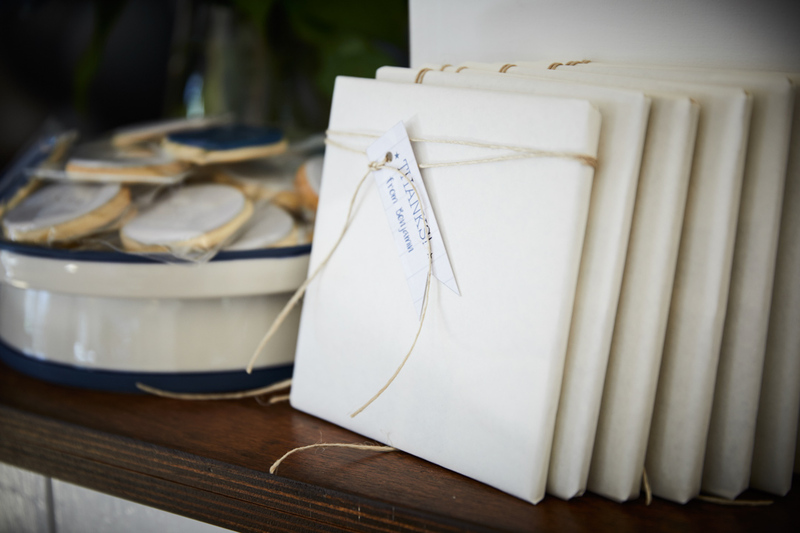 We love a blank canvas. 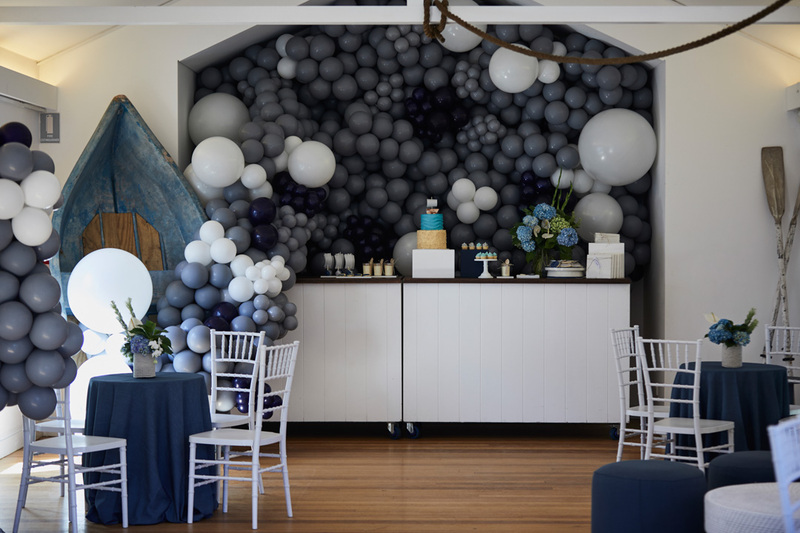 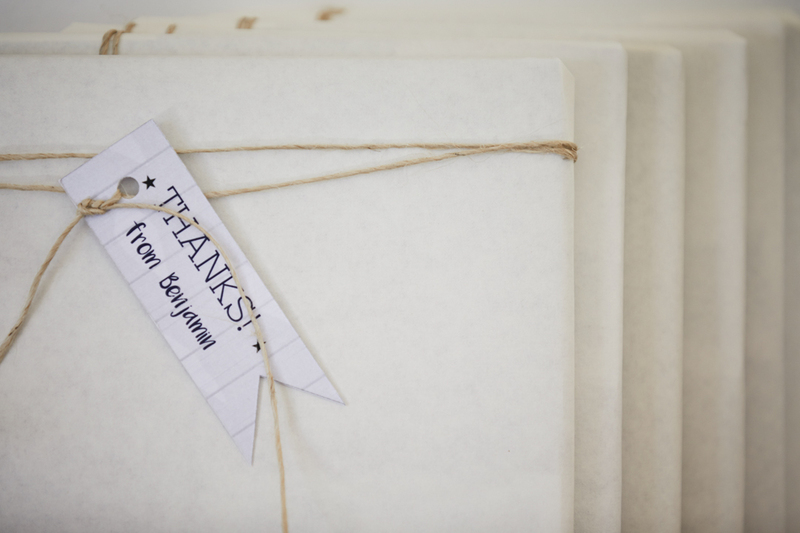 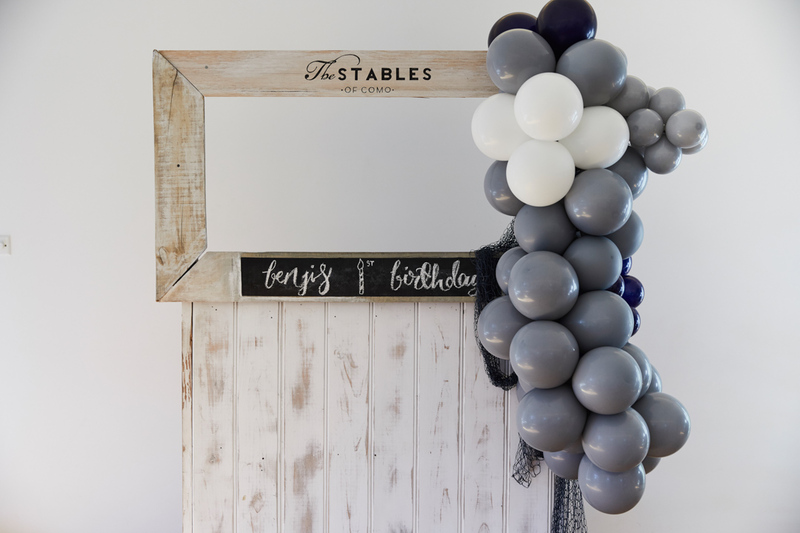 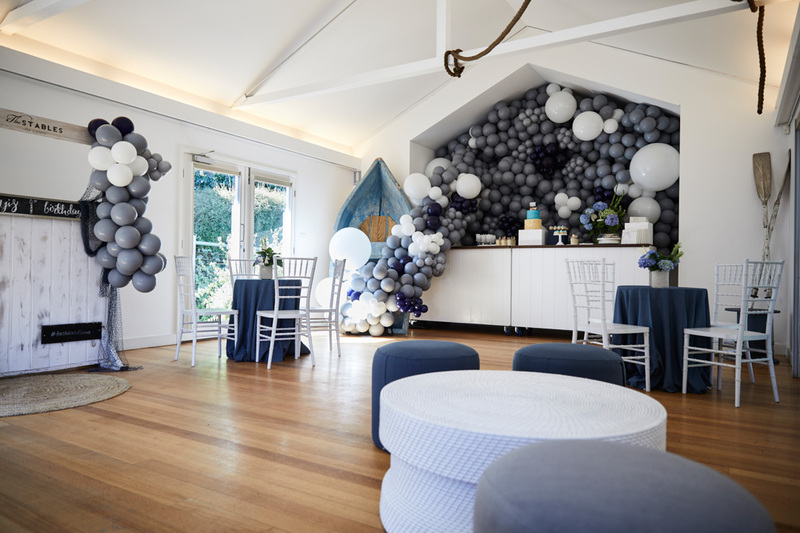 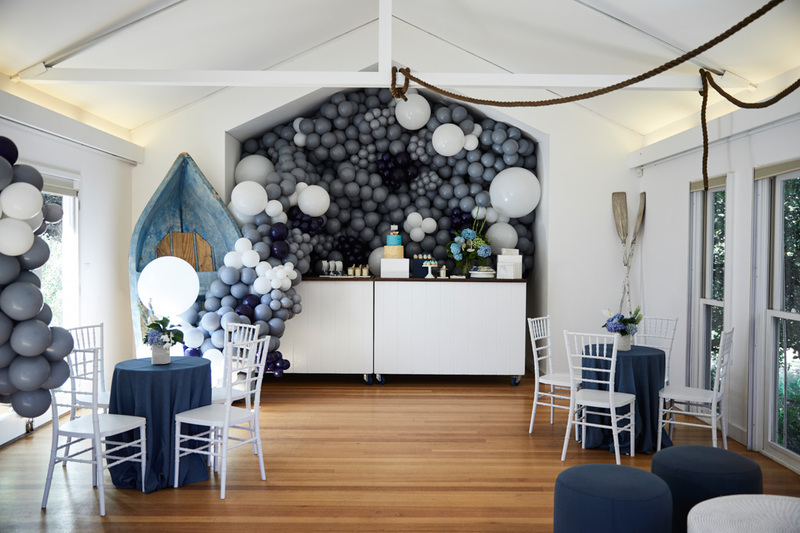 Feature decor was a balloon installation on masse spilling from an actual life-sized rowboat. 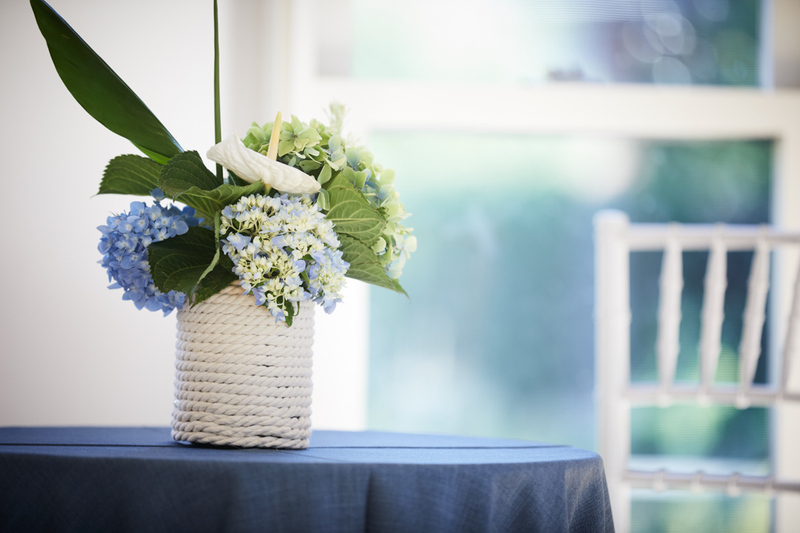 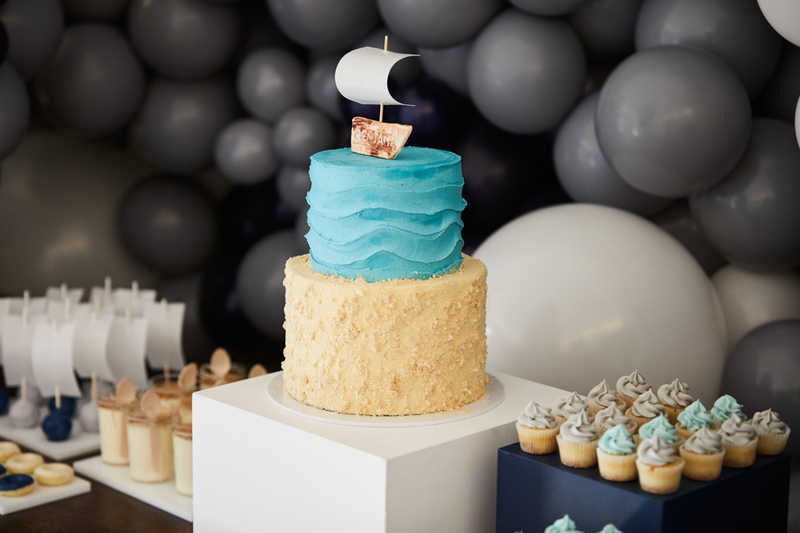 Also, other themed decor included hanging marine rope, oars, sailboat cake pops, custom designed nautical themed cake and hand woven rope floral vases. 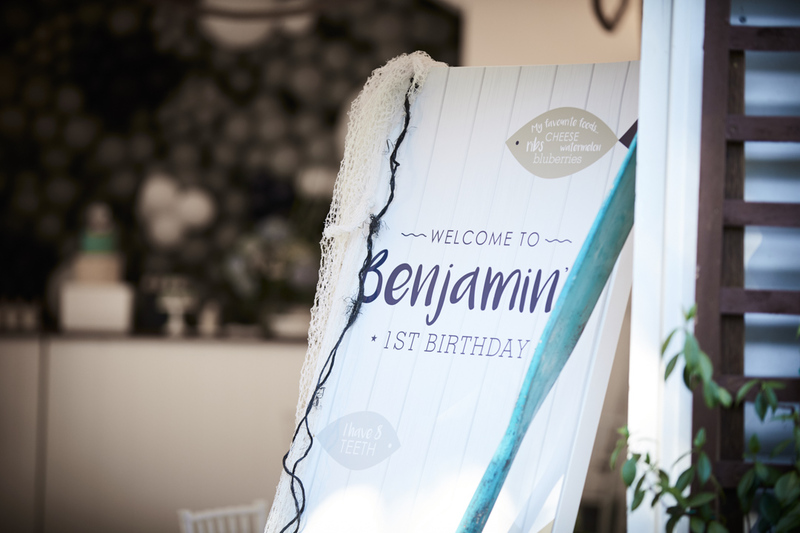 Happy birthday Benji!